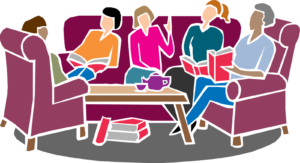 The Clover Library Book Club​ meets on the last Thursday of the month at 9:30 a.m. The public is welcome. 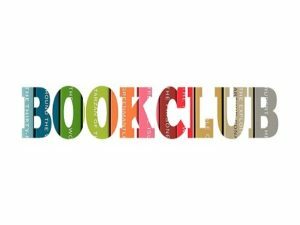 Ask the librarian for a copy of this month’s book and join in.